Did you know that plastisol ink can be printed on more than just t-shirts? It’s true, you really can use your trusty tried and true ink to print wood posters and all kinds of other natural substrates. A coated screen is exposed anytime that UV light is introduced to the environment in which the screen is exists. Exposure units are designed to enhance and control UV light waves so that the screen is burned quickly and accurately. 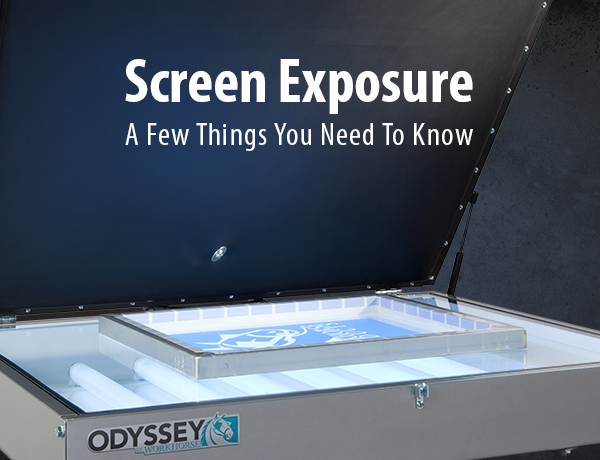 Although it is possible to expose a screen using any source of UV light, it is strongly recommended that printers use some sort of professional exposure equipment in order to ensure a clean and accurate stencil. 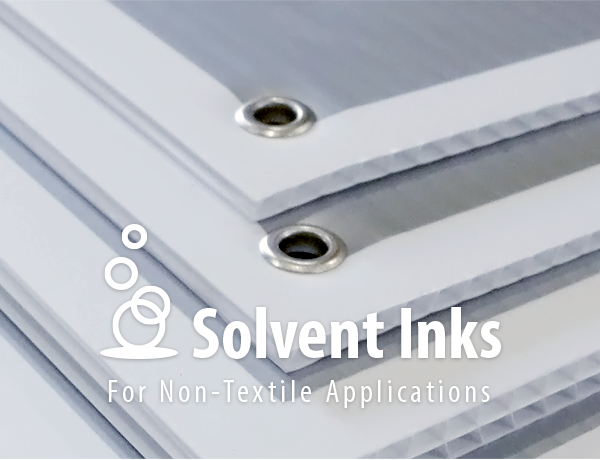 At Icon we get a lot of questions about solvent inks and solvent ink application and while we don’t sell the inks ourselves we always want to help our customers achieve what ever it is they are trying to do. When most people hear the word darkroom, they immediately imagine a small dank space void of all light. Fortunately, the darkroom needed for screen printing is not this at all and can in fact be the same space you print in if proper care is taken.